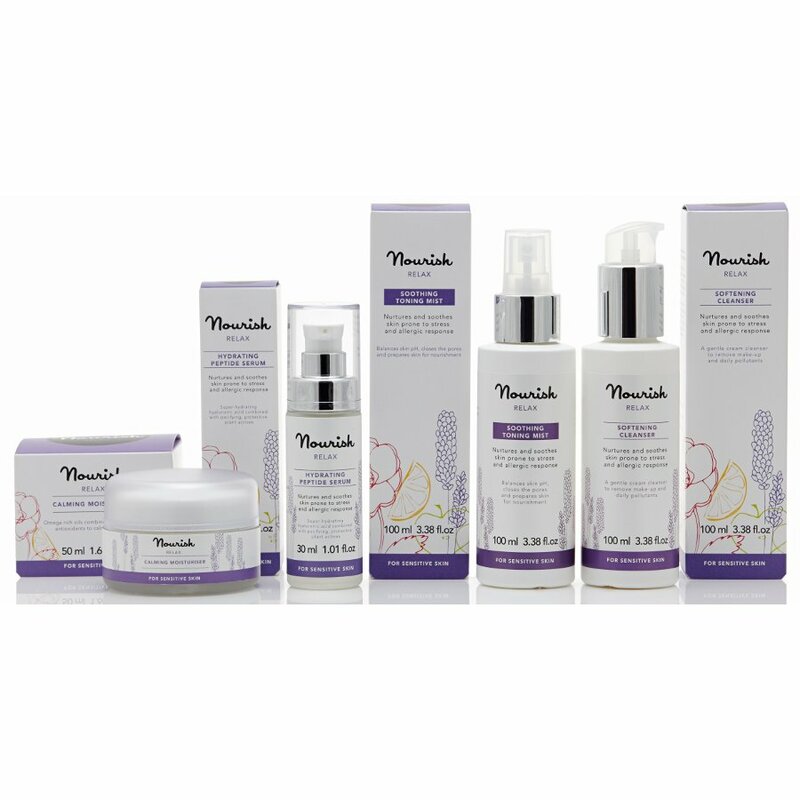 The Nourish London Relax Hydrating Peptide Serum - Lavender - 30ml product ethics are indicated below. To learn more about these product ethics and to see related products, follow the links below. Lovely fragrance & super light. 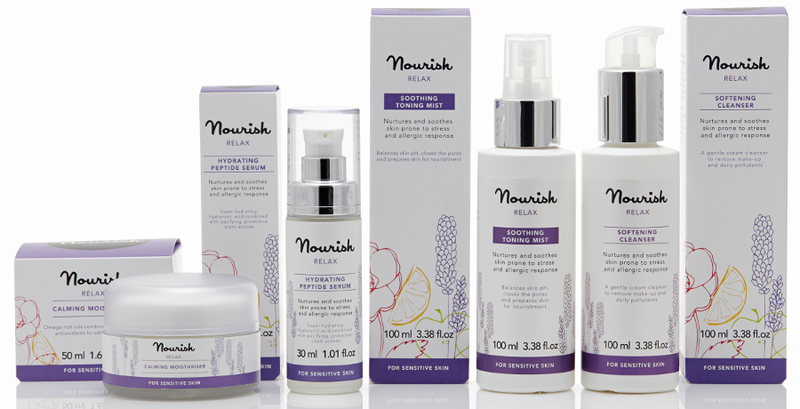 There are currently no questions to display about Nourish London Relax Hydrating Peptide Serum - Lavender - 30ml.